No hassle! If you get there early enough you'd be able to skip the long lines. The Empire State Building experience is more than just a view. You will embark on a journey through one of the most famous landmarks in the world and experience the newly renovated art deco lobby featuring artistic murals, and the historical Dare to Dream exhibit. 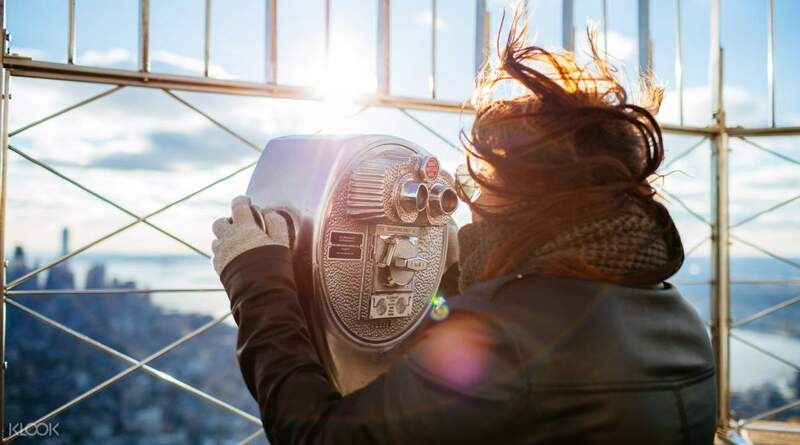 You will ascend up to the 86th open air observatory deck where you will get the most iconic 360 panoramic view of the entire New York City. A free multimedia tour app is included to help you understand what you're viewing - available in English, Spanish, French, German, Italian, Mandarin, Portuguese, Japanese, and Korean. 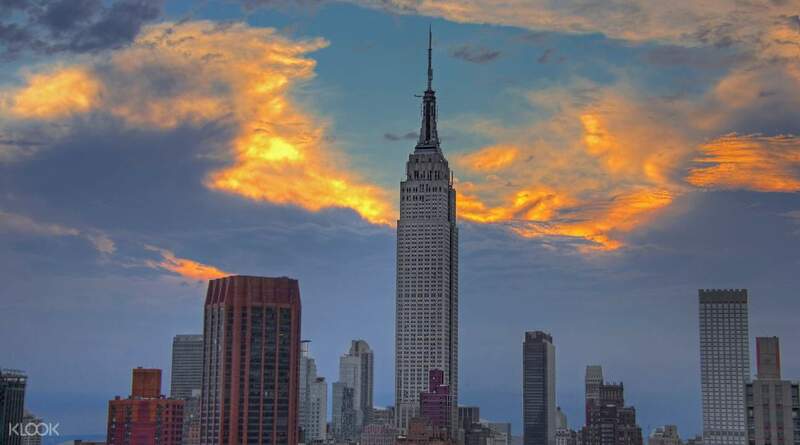 If the Empire State Building has been on your bucket list, then there is no better time to visit it than now! Empire State building is definitely a must see when in NYC. 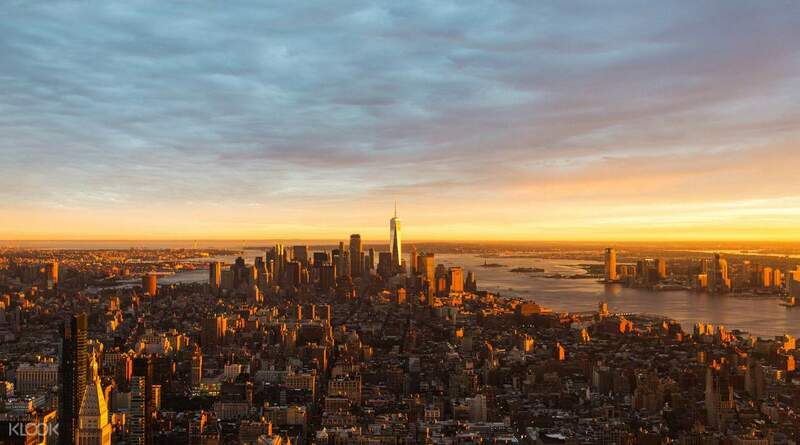 This iconic building will let you see the 360 view of New York. Buy ticket in klook for a cheaper rate! No need to line up, just scan your voucher and you’re good to go. Empire State building is definitely a must see when in NYC. 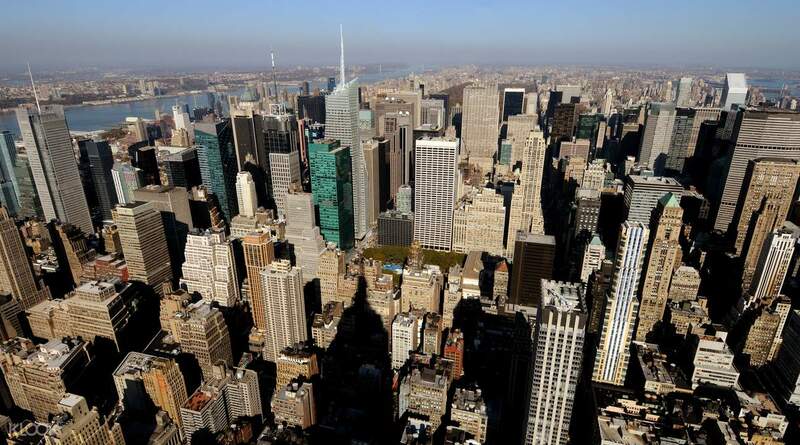 This iconic building will let you see the 360 view of New York. Buy ticket in klook for a cheaper rate! No need to line up, just scan your voucher and you’re good to go. Easy to redeem . We just need to scan the barcode at the entry point and we are done. Must book before a day at least. Easy to redeem . We just need to scan the barcode at the entry point and we are done. Must book before a day at least. Easy and convenient to use! Highly recommended to all! Thanks Klook! Easy and convenient to use! Highly recommended to all! Thanks Klook! This activity completed my 2 days stay in NYC! And I didn’t regret it. I love the view from the top. Plus no hassle because I didn’t have to line up to get my ticket. This activity completed my 2 days stay in NYC! And I didn’t regret it. I love the view from the top. Plus no hassle because I didn’t have to line up to get my ticket. There were lots of people going to Empire State Building so we still needed to queue for an hour but managed to skip the 50 people who did not purchase tickets beforehand. The night view was magnificent, and it's a must-see in New York! There were lots of people going to Empire State Building so we still needed to queue for an hour but managed to skip the 50 people who did not purchase tickets beforehand. The night view was magnificent, and it's a must-see in New York! It was an wonderful experience to go to Empire State Building, and watching the night view of New York City. It was an wonderful experience to go to Empire State Building, and watching the night view of New York City. Klook made it super easy for me to enter the observatory. No need to line up to redeem or to buy tickets. The mobile ticket works just as good. Klook made it super easy for me to enter the observatory. No need to line up to redeem or to buy tickets. The mobile ticket works just as good.